Big news for Liverpool’s food scene. Baltic Market has quickly become a place for everyone. Before opening our doors, we could have never anticipated the amount of people to come down and enjoy our space. As well as being a place to catch-up, dance and take a bite out of Liverpool – at its heart, Baltic Market always wanted to be an incubator for the independent food scene in Liverpool. With high risk and even higher rates – we wanted our little uniform stalls to be the bridge between a dream and a reality. And we’re delighted to announce that four of our traders have or are about to get their own place. Practically Instagram-famous, The Midnight Delivery was born out of a desire to deliver quality desserts right to people’s front door late in to the night. Pretty genius, eh? 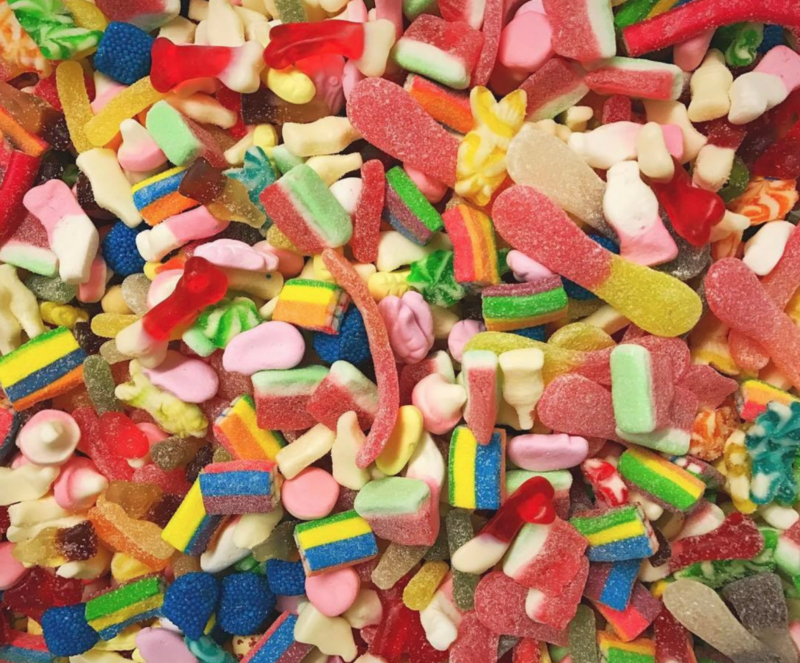 The Midnight Delivery have been with us from the start and we are delighted to see them open their own desserts bar on Smithdown Road this month. 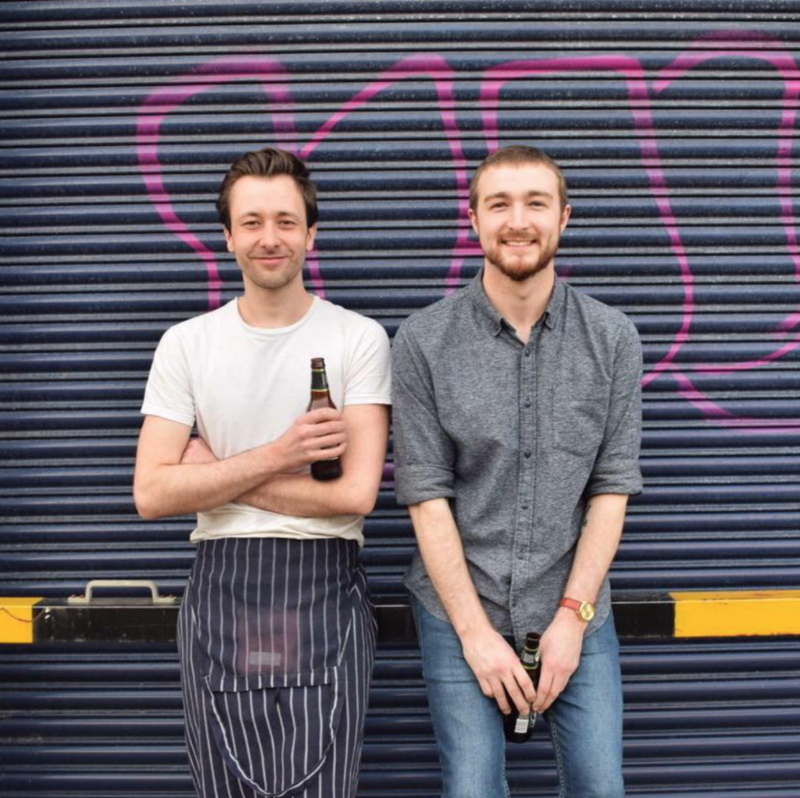 SKAUS, the Nordic-inspired pop-up diner, was started by two best friends Dan and Josh. They took hungry patrons to some of Liverpool’s most loveliest spaces and wowed them with their interesting dishes. They did 3 months with us at the Baltic Market where their Scouse in a bread bowl became beloved. Despite being sad they’ve left they’re not moving far as they open a restaurant residency in Cains Village this March. 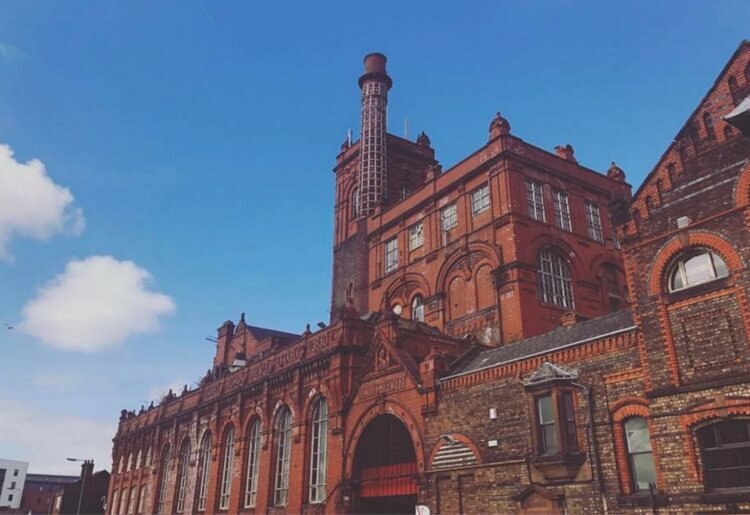 “We are excited to be able to announce that SKAUS will be opening up a long term restaurant residency within the Cains Brewery Village site in April 2018. The venture will be within a brand new dining room space based above, and in collaboration with Dockleaf. We’ll be serving up a host of hyper-seasonal dishes inspired by the stunning flavours of the Nordic countries alongside the fantastic drinks selection already available at the venue. Our offerings will consist of a Scandinavian brunch, along with an evening menu, and a small selection of bar snacks for drinkers in Dockleaf’s downstairs bar area. The food will be similar to that which we have served up at our previous pop-up events. Opening hours will be confirmed very soon, and we’ll hopefully be able to start taking reservations from early March. When you think of Baltic Market you think of halloumi fries and that’s all down to Hafla Hafla. Thousands upon thousands have descended upon the market to try the golden, infamous and moan-out-loud-worthy fries. This summer they’re opening a place on Lark Lane, a stretch of road that needs no introduction, to continue the theme of quality independents. 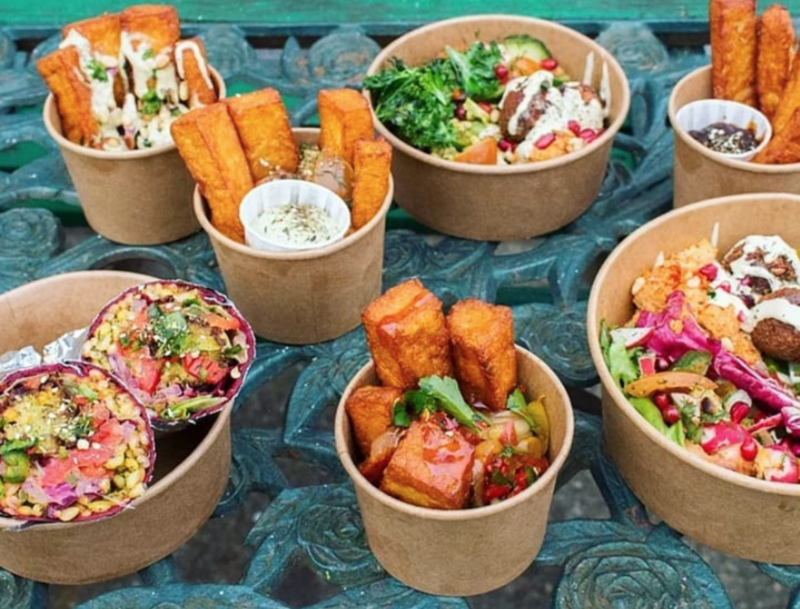 Little Furnace is a slice Liverpool’s street food scene everyone’s taken a bite out of. Bound together by a love of all things pizza, best friends and business partners Ryan and Peter have been on quite a journey over the years. 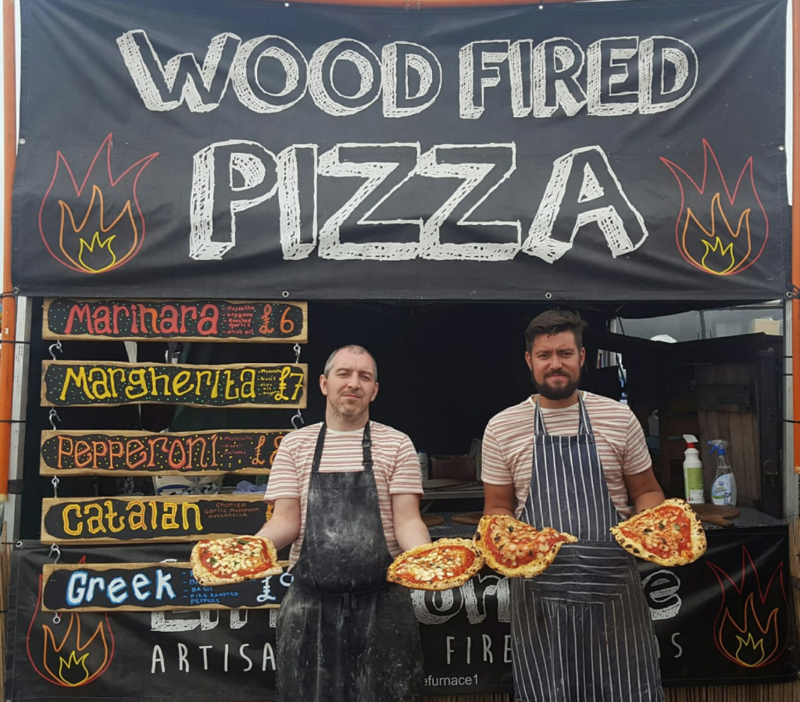 They’ve gone from tiny events to a pizza residency at the Baltic Market as well as very recently opening the doors to their first restaurant on Smithdown Road last month. A place they both grew up. Don’t be alarmed pizza fans, they’re going absolutely nowhere and will operate from both places.